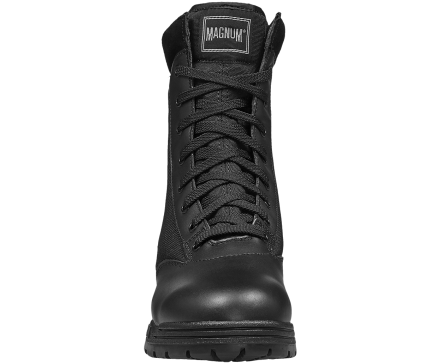 The Magnum Classic Series Boots provide for ultimate performance and durability and is constructed with an upper consisting of ballistic Nylon and natural leather, with a comfortable suede collar. 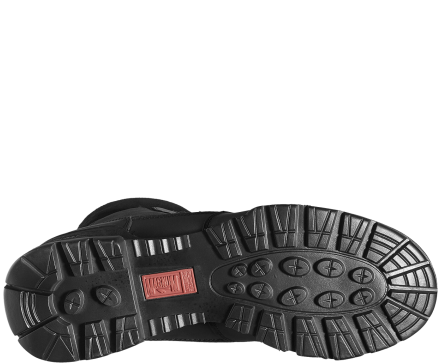 It has a high traction oil resistant carbon rubber sole for extreme grip, with an EVA wedge for additional underfoot comfort together with a steel shank for torsional rigidity to maintain the foot position whilst walking. 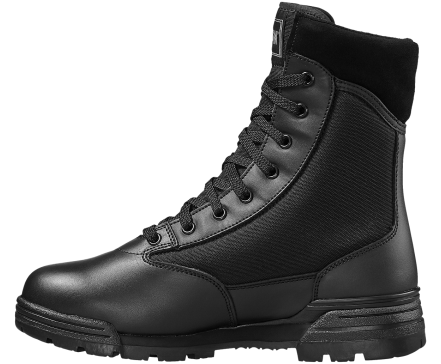 Comfort is never compromised with a removable contoured insole and the Cambrelle lining which keeps the foot dry and cool, and prevents bacteria build-up. 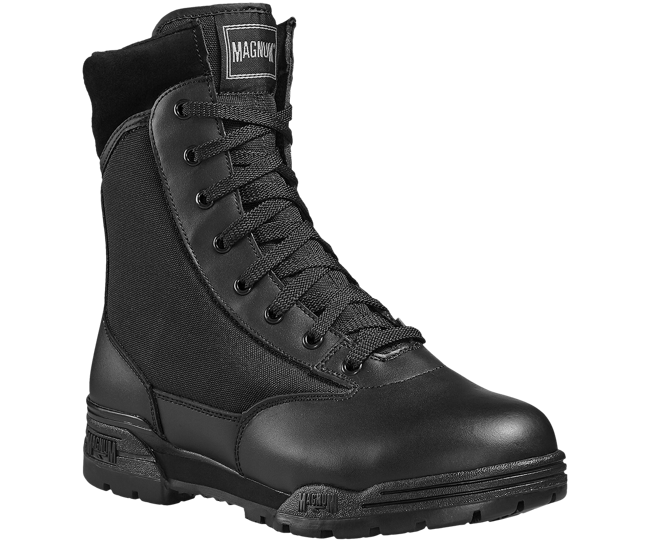 The The Magnum Classic Series Boot has been tested and certified to European Standard EN 20347 with SRA slip resistance.